It was July 2011, I was 16 and Rihanna was the only girl in the world finding love in a hopeless place. I had just bought my first Cosmopolitan magazine and if I remember correctly, neon tribal patterns were rife in River Island. 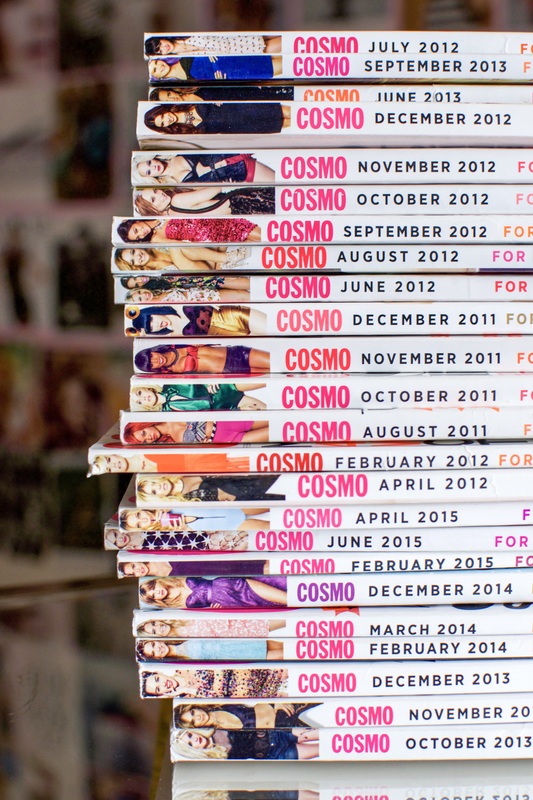 In the editor’s letter of August 2011, Louise Court wrote that ‘Cosmo’s mantra is all about helping women get the most out of life’ – between that and noticing FOR FUN FEARLESS FEMALES printed along the magazine spine, I was hooked and consequently added a new issue to my shelf every month. 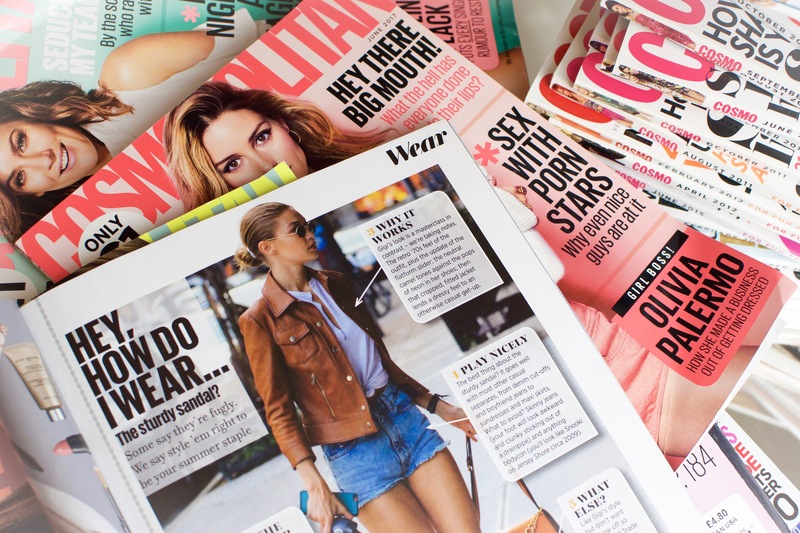 Whether it be beauty, style or career advice, the Cosmopolitan empire has me covered and lately I’ve been turning to cosmopolitan.co.uk for some late night reading – check this out by the way, Laura Capon always makes me LOL! To this day, the editor’s letter is still the page I look forward to reading as it always inspires me and this month is no exception. 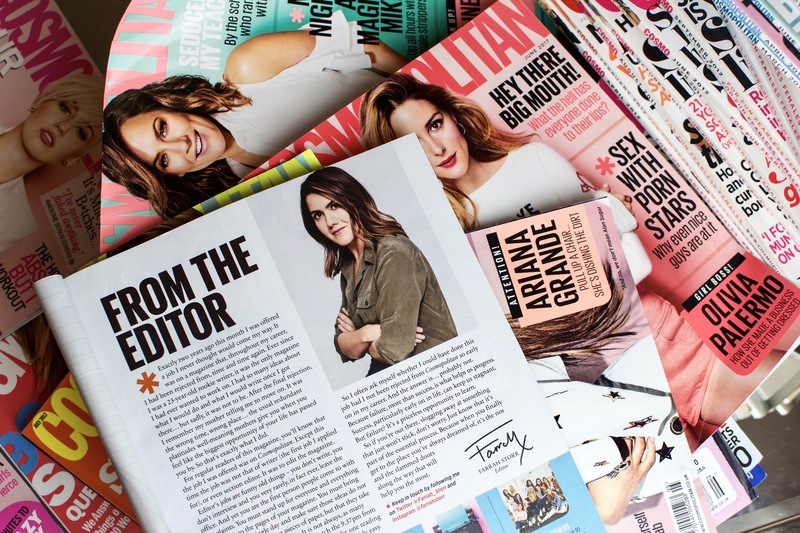 The August 2017 issue is such a good read and this time, Farrah Storr details her own career struggles and the benefits to failure, which I personally found very empowering. Earlier this year, I attended the Cosmopolitan Self Made Summit, an event which really brought the Cosmo mantra to life. The Summit not only confirmed my career desires but also led to numerous opportunities. 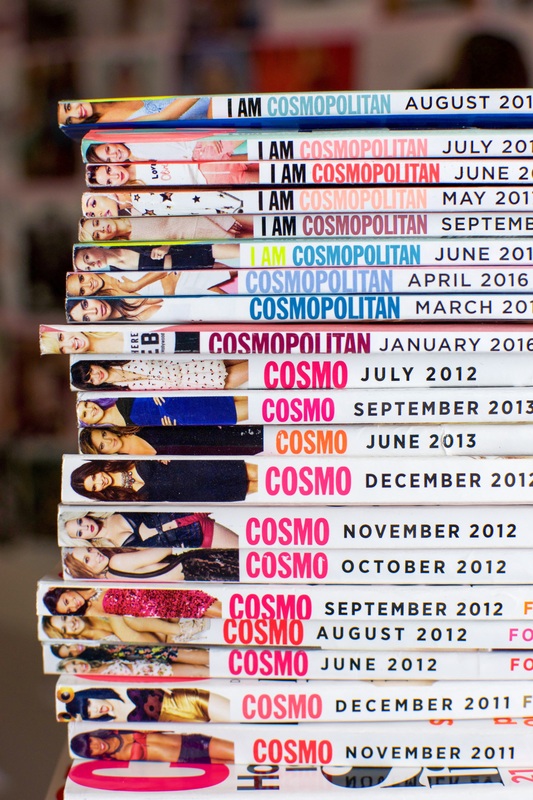 6 years and 50+ issues later, Cosmo is still my favourite glossy monthly and one of the only magazines I religiously read cover to cover – Elle Woods did declare it the bible, after all.